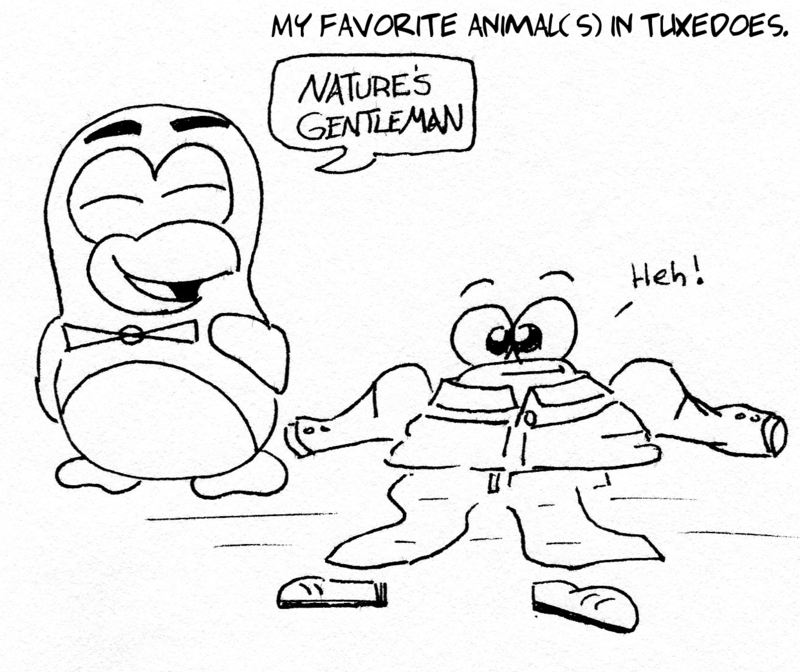 The gentleman of the animal kingdom! If, for some strange reason, my doodles appeal to you (or your kids, which I would love), and you’d like me to illustrate something special, feel free to comment on any of my posts. I’d love to see what we can come up with!